Rei Inamoto came to Brandcenter with a brief: reinvent retail. Online sales are a major threat to retail, but what if there was a lesser-known, more insidious factor at play? Closets. 60% of closet items go unworn. And the clothes we do wear, they're inaccessible once we leave the house. So what does EveryWear do? To start, it allows users to keep a digital closet. 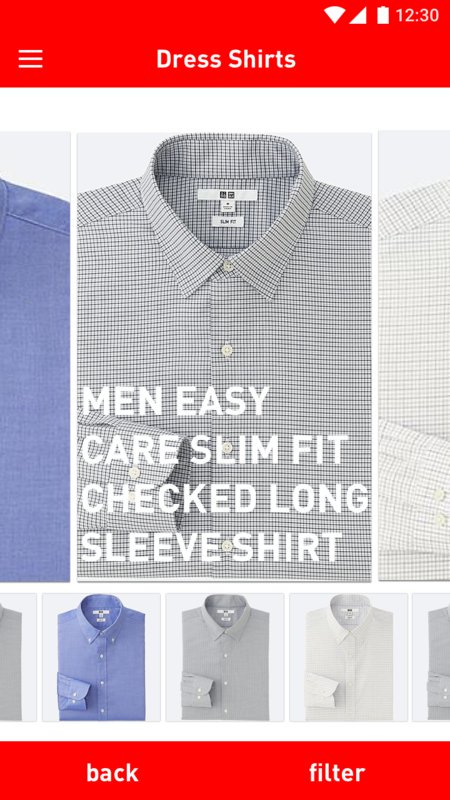 It lets you get clothes whenever you need them. 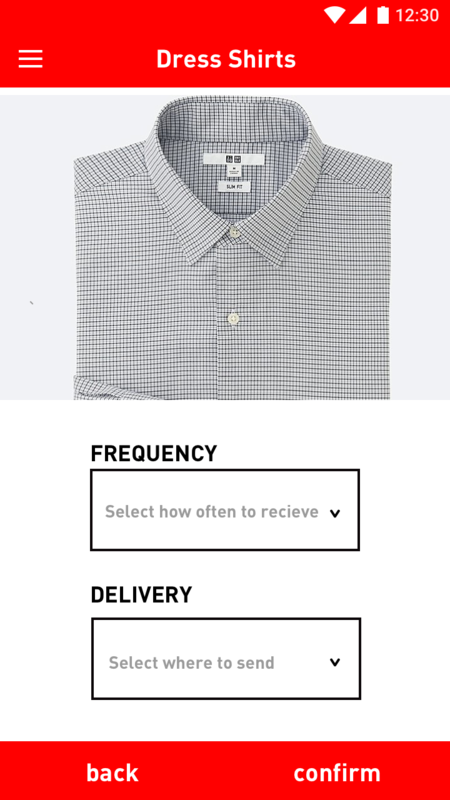 Whether you’ve spilled coffee on your shirt or need jeans for a night out, EveryWear gives you the ability to rent or buy clothes at a moment’s notice. 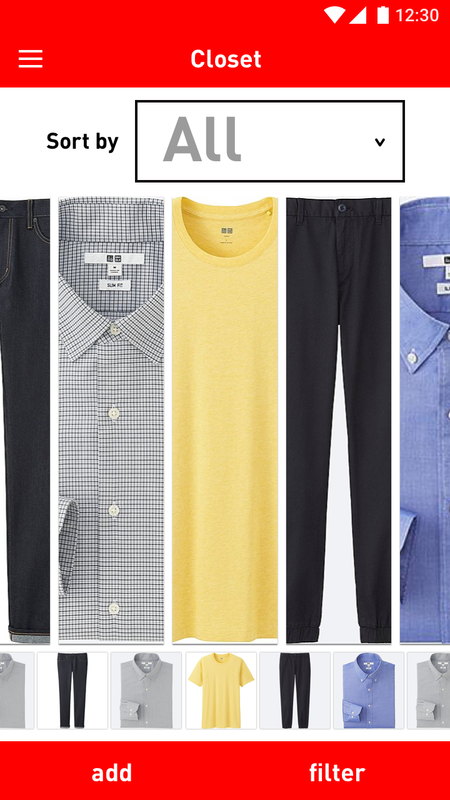 All you have to do is find the nearest Uniqlo retail store or EveryWear vending machine. It lets you fly without a bag. These lockers will be located in airports and major travel hubs. 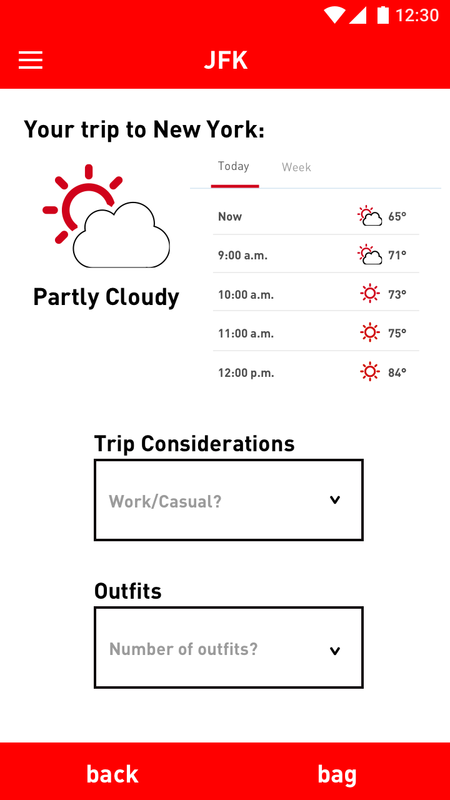 Lockers open using the EveryWear app. It lets you save closet space and avoid laundry. 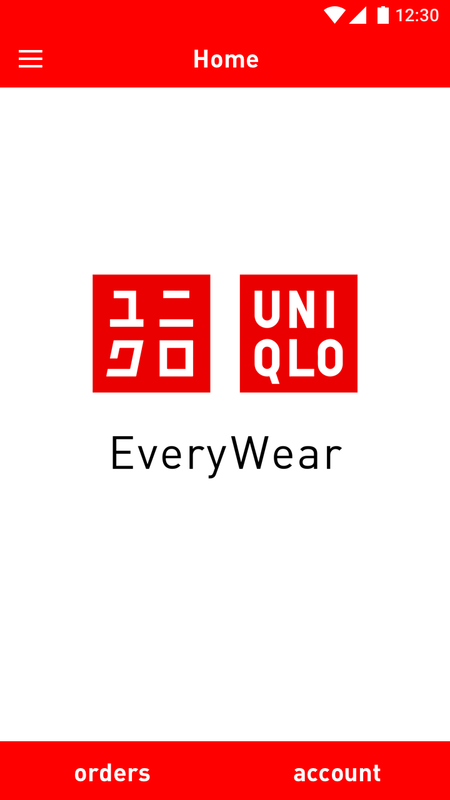 An EveryWear subscription allows you to rent or buy clothes on a weekly or monthly basis, and can be delivered through Uniqlo’s courier service directly to your work or home. Less laundry, except for the unmentionables. The courier service can also pick up and drop off items to the vending machines in addition to delivering items to subscribers.